Some big claims right. Lots of people have tried to create the perfect beginner level music making app. Figure was a great step in the right direction, and Allihoopa are doing some interesting things (more on that another time), but let’s see how Beat Snap gets on. 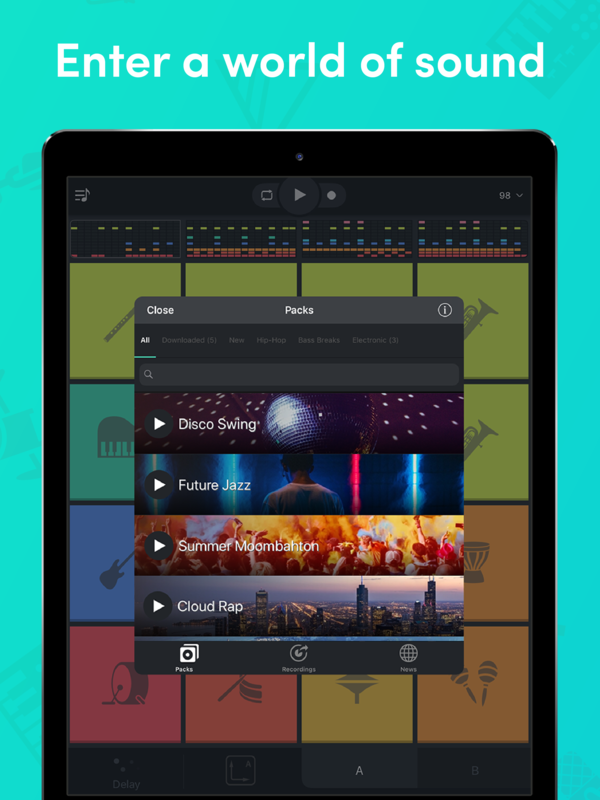 Beat Snap is available on both iOS and Android. packs will be available weekly.